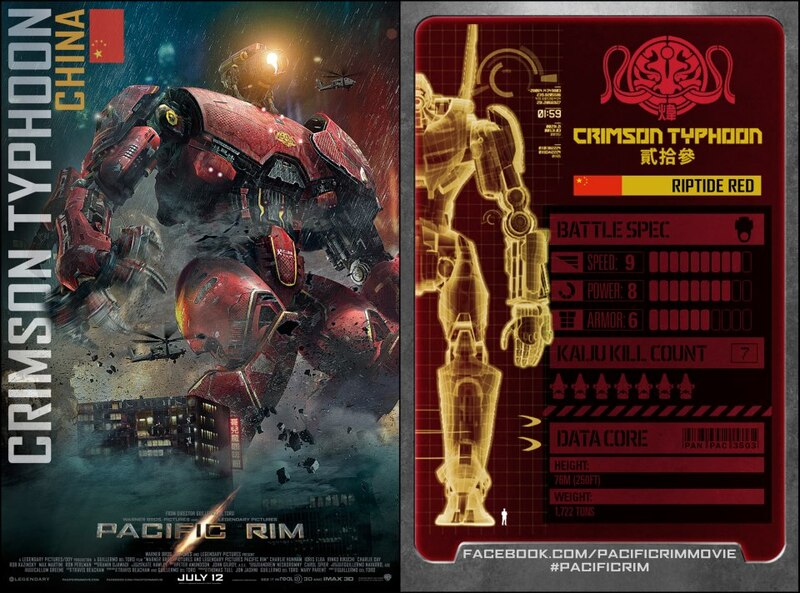 It’s mega mecha madness with Pacific Rim! And if you are a mecha enthusiast, you should watch this film. 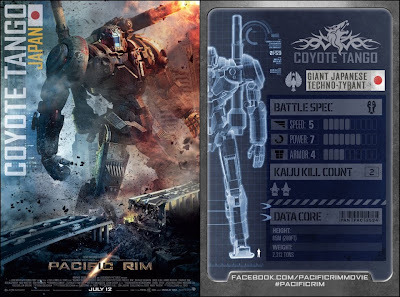 It’s not the ultimate mecha movie and the mechas are not flawless but you will be missing out if you are a mecha fan if you don’t see this movie. We always look up to the stars for signs of alien life form. But beneath the Pacific, a portal to a different dimension was opened and serves as a bridge to an alien civilization with citizens as gigantic as towering metropolis buildings. Their initial wave of havoc prompted mankind to similarly create monsters to battle such creatures because known military arms were not sufficient to defeat them. Despite the good they bring, humongous mecha monsters were eventually decommissioned. But thanks to its resisting Marshall who found funding through various sources, the revolution against alien monsters continues. 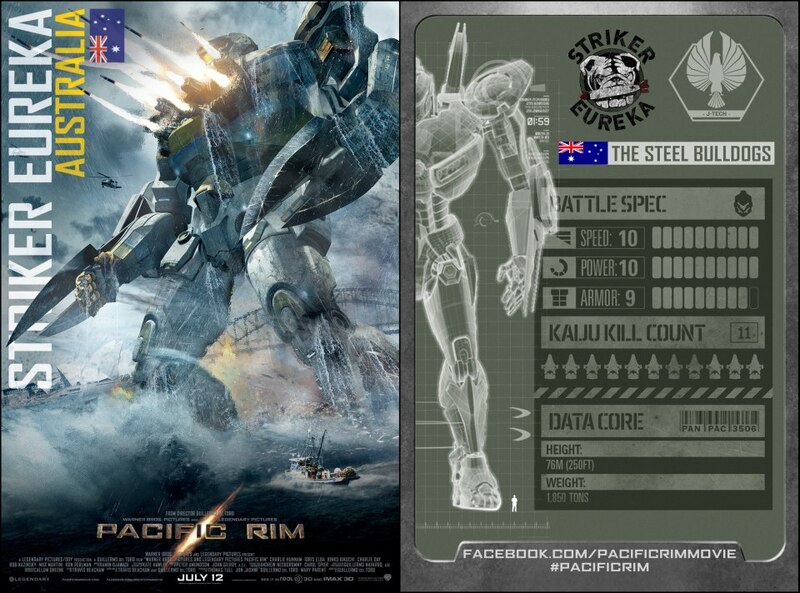 The battle ends right where the inter-galactical dimensional breach begun, beneath the Pacific Rim. 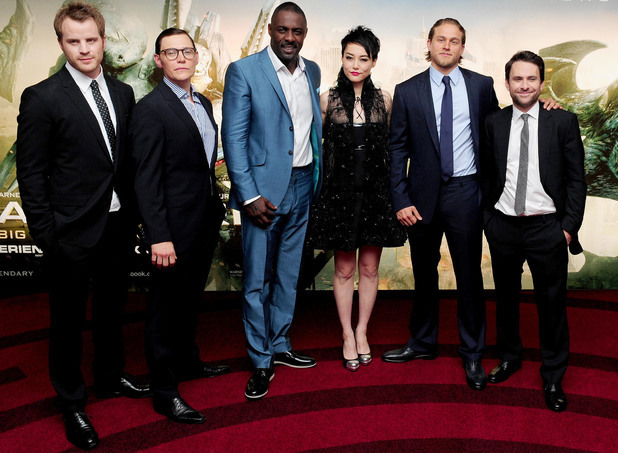 Drift Compatible – it’s when pilots are found to be compatible after a neuro handshake. The emotional bond between siblings or parent and child makes them ideal pilots due to being drift compatible. Becket believed in Mori’s capability during the pilot selection audition when the supposed not auditioning Mori (as per respect for the Marshall’s orders not to) battled Becket on the ring skillfully. That scene where Mako, during her first moment as a jaeger pilot, was adrift with a childhood memory when Japan was attacked by a kaiju and she was rescued by Pentecost (he later brought her up as if she was his own child) reminds me of the Ultraman series where giant monsters walk past taller than high rise buildings of Tokyo. 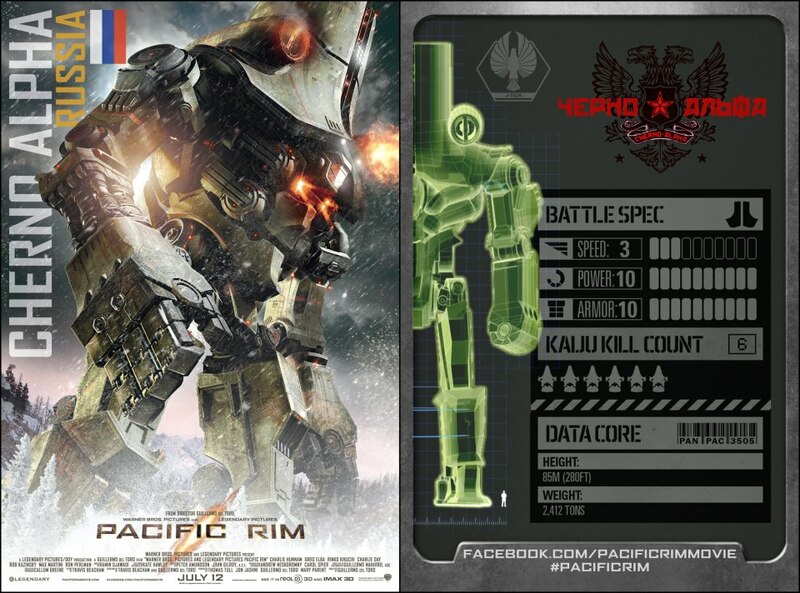 How mecha become one with its master on the other hand is reminiscent of the very first Gundam series. Daimos is much better as he doesn’t need a co-pilot and can actually fly. Lastly, the representation of a few chosen countries is similar to Gundam Wing, my favorite of the entire Gundam franchise. Unbelievably stunning visual, that’s one of the movie’s strengths. What it lacks in terms of casting (with only Ron Pearlman as the more recognizable cast) was covered by vivid visual effects. 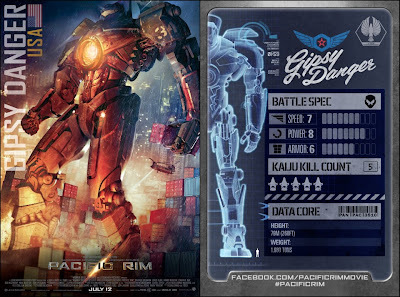 Each robot feature unique weapons and capabilities. Every battle from streets, buildings, and waters are breathtaking. 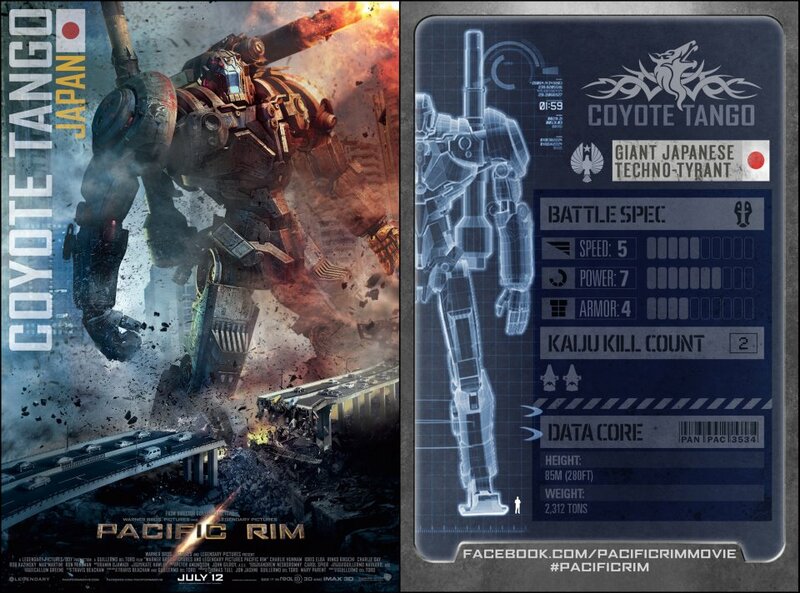 The massiveness of both jaeger and kaiju alone is striking. I’ll single out that scene where Gipsy Danger even used a ship, making it function like a baseball bat. I was literally caught in an almost lock jaw-like awe countless times during the movie. 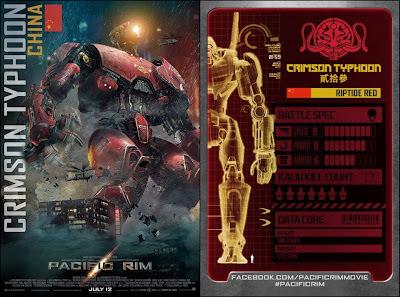 Despite the flaws, it’s still mega mecha madness with Pacific Rim and you shouldn’t miss it if you are a mecha fan!